Welcome to the Hanalei PTA! The Hanalei Parent & Teacher Association ~PTA ~ supports the education of every child at Hanalei School through a variety of programs and parent involvement. 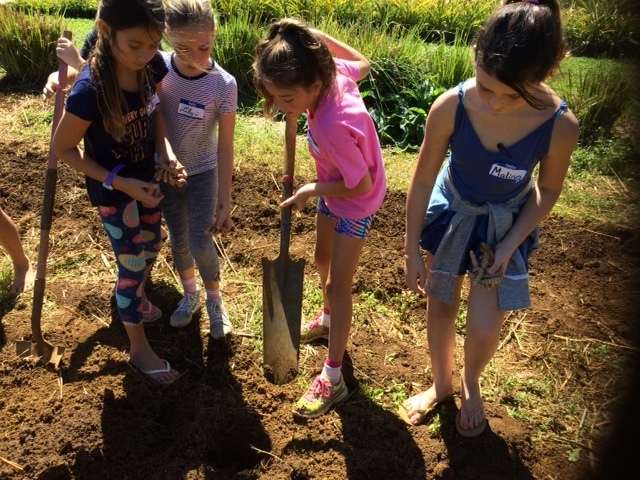 Through the generous support of the PTA, Hanalei School is able to offer a well-rounded education to the children with the addition of Science, Art, Music, P.E., Gardening, and Drama. The PTA also helps purchase technology for learning, as well as many more programs and supplies. Please read on to learn more and find out how you can get involved! The PTA supports the education of every child at Hanalei School by providing the financial support necessary to offer these essential classes: Art, Music, Science, Gardening, Physical Education and Drama. After School programs are offered free for all children grades 1-6. Mentors are always needed to offer activities! Know your passion? Come share it with the keiki. 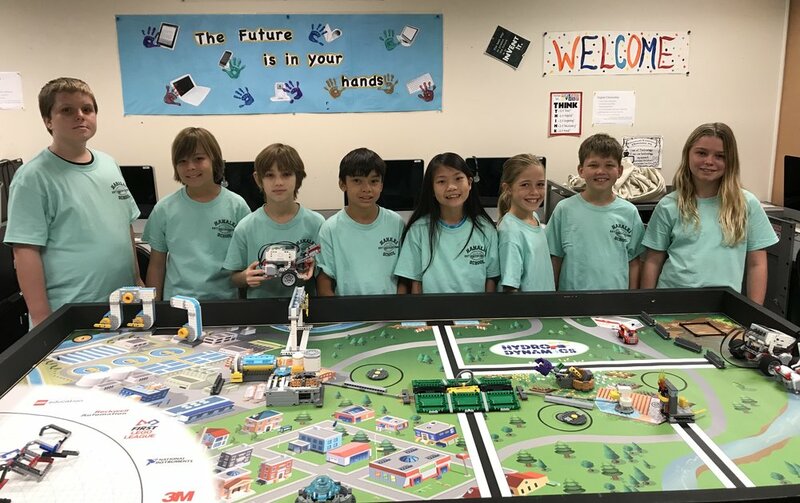 Find out how the PTA has helped support the children of Hanalei School through the purchase of iPads, chrome books, PA systems and more! Get involved with the community of Hanalei School Parents interested in making a difference. From helping with mailings, Fundraisers, Social Media etc… All help is most appreciated!